The Inspiring Lives & Leadership Campaign, with a challenge goal of $100 million, was officially completed on August 31, 2017.  As of that date, it had far exceeded the goal, raising a historic nearly $106 million.”. A total of 22,420 individuals generously donated, including 20 who have each given or pledged $1 million or more. The support is making possible financial aid for students, including over 120 new scholarships and 55 awards. It also has strengthened and expanded our curriculum, enriched the student experience and renovated and upgraded facilities. 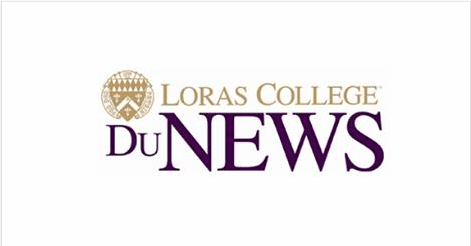 All of these initiatives have aided improved student retention, graduation and placement rates, along with adding prestige and national recognition to the Loras College brand. Key in this effort has been the nearly $42 million in planned gifts that will come in the years ahead and the close to $53 million in funds raised for the endowment coming from a combination of gifts, pledges and planned estate gifts. The Inspiring Lives & Leadership Campaign was launched in October 2013 with a $75 million goal. When that amount was reached two years earlier than expected, the Campaign Steering Committee and Board of Regents extended the goal to $100 million, while keeping the 2017 end date. Those serving as volunteer members of the Campaign Steering Committee include Chair Tom Tauke (’72), Paul Breitbach (’60), Bill Lynch (’64), Jim Theisen (’56), Mary Finnegan, Theresa Hoffman (’81) and Don Ulrich (’58). The committee was privileged to have benefited from the contributions of two individuals who also served as committee members, but who passed away during the course of the campaign: Arnie Honkamp (’62) and Father John Schlegel (’66).